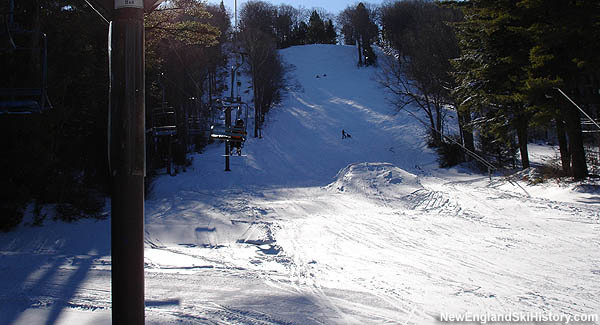 Located in southwestern Massachusetts, Otis Ridge is a small ski area that features night skiing and snowmaking on its classic trails. The Bay State's average weekend non-holiday adult ticket price is now $56.68. The Bay State's average weekend non-holiday adult ticket price is now $55.50.